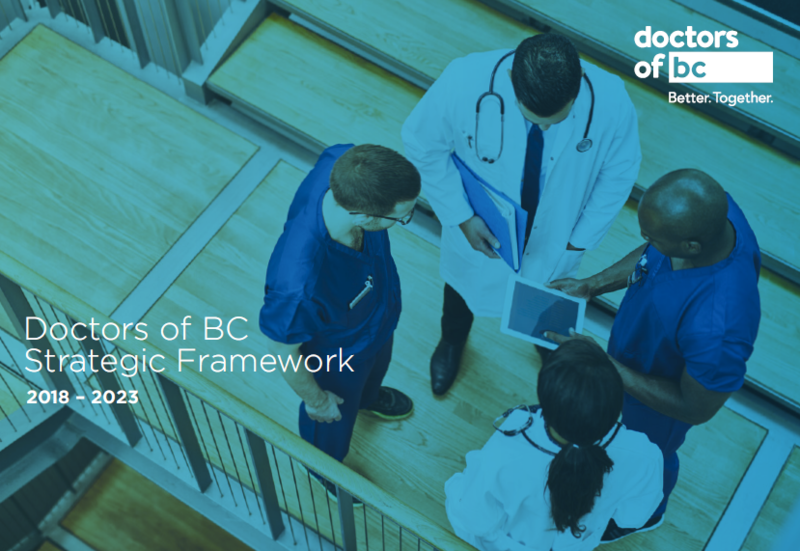 In addition to providing services and exclusive benefits to members, Doctors of BC maintains resources specifically of use for practising physicians. In this section you will find a consolidated collection of benefits and insurance forms, information on the Physician Health and Practice Support Programs, billing and audit resources (including what to expect during the audit process and FAQs), and a link to the Fee Guide (login required), and additional supports for managing a practice. There are also a number of handbooks and guides available for your reference.